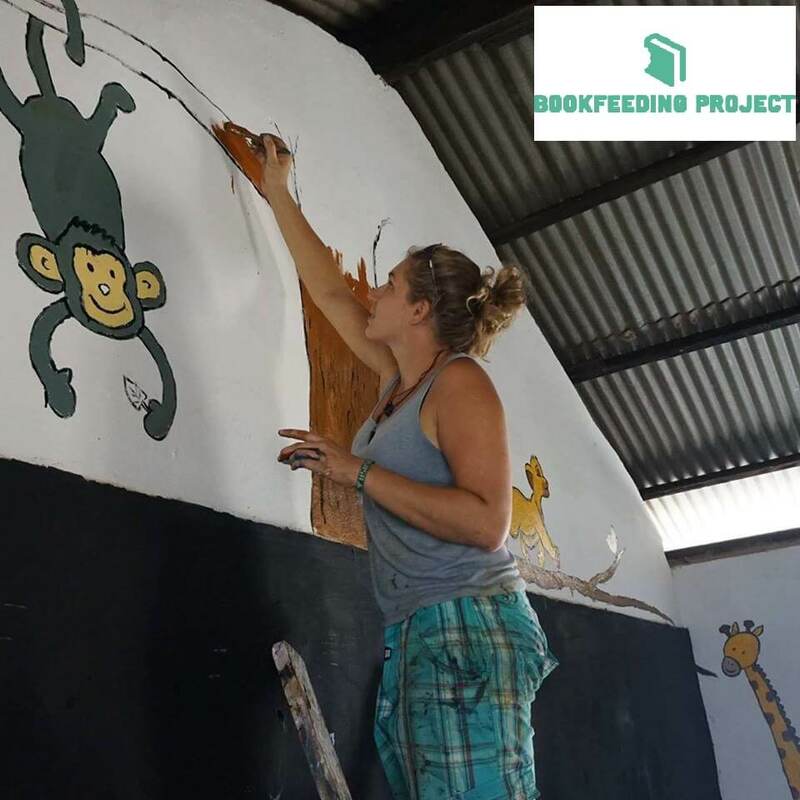 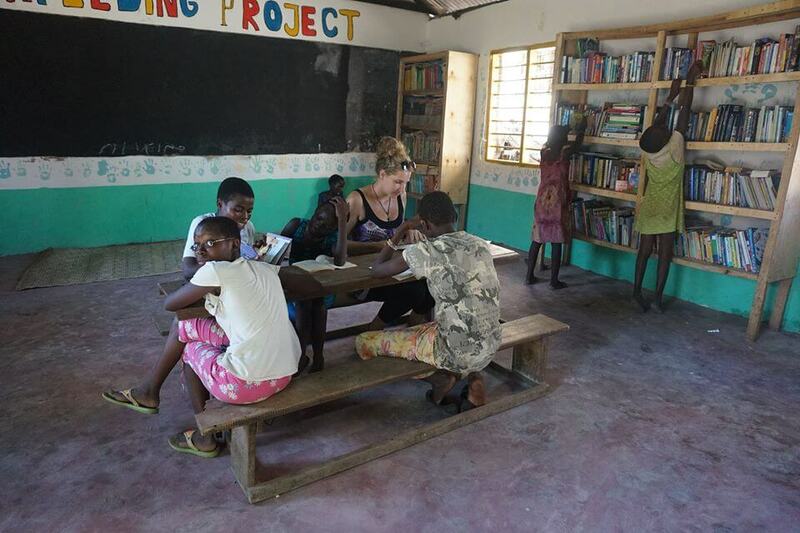 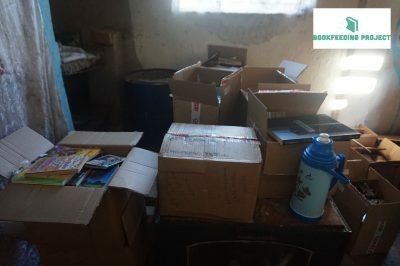 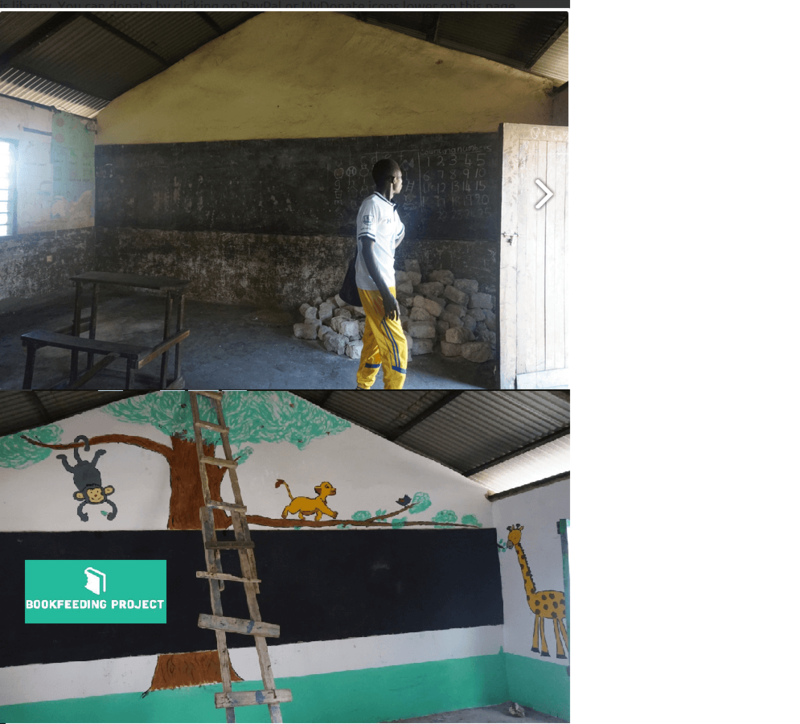 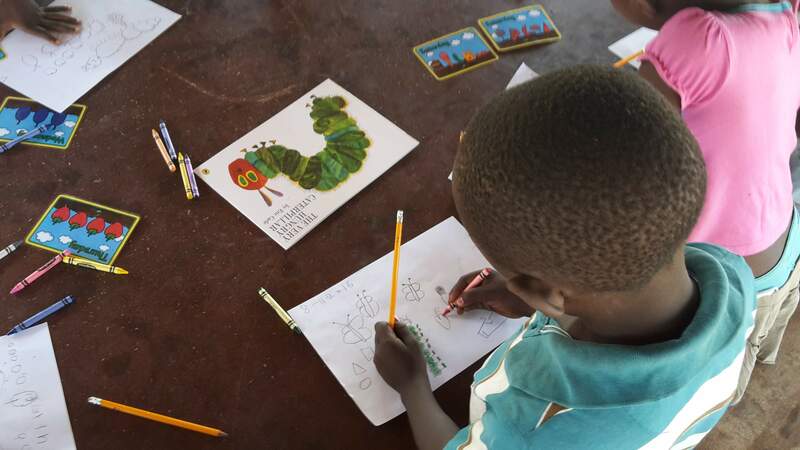 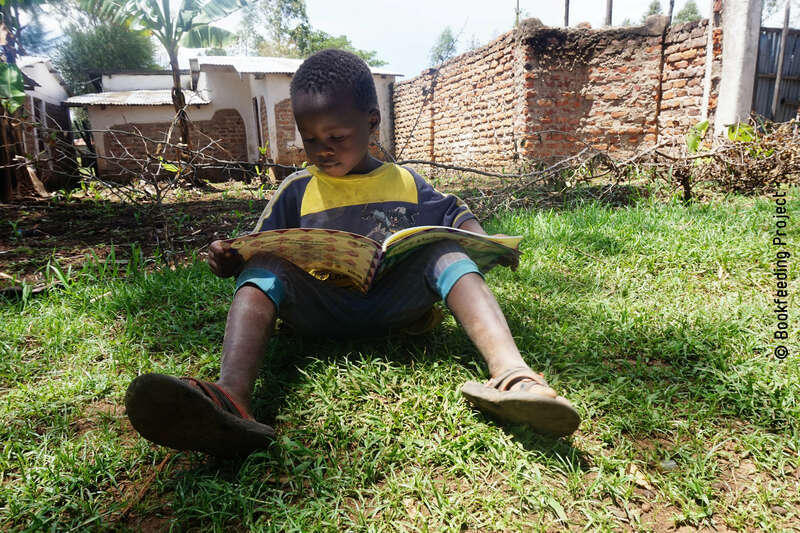 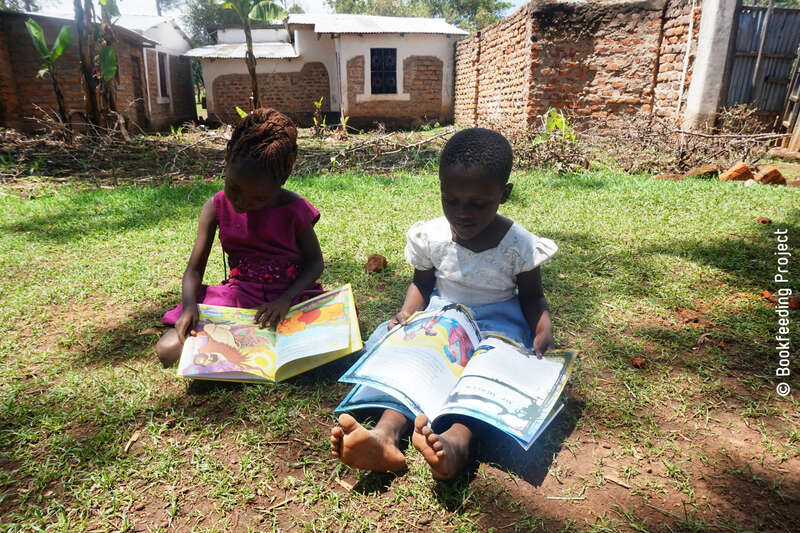 Aberdeen University student Alena Machalkova, from Germany, helped to build a library in a rural village in Kenya as part of the Bookfeeding Project. 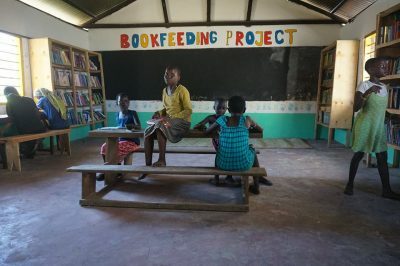 The project, founded in 2013 by Beatrice Barco, helps to build libraries in impoverished communities across the world, with projects in India and Madagascar among others. 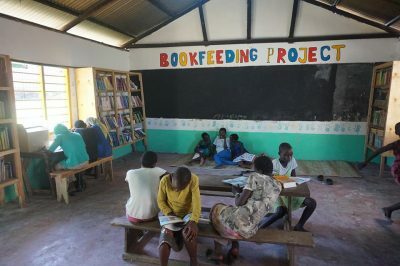 Alena collected books from fellow student and raised funds for renovations and shipping the books, which she personally delivered during a two week stay in Kenya. 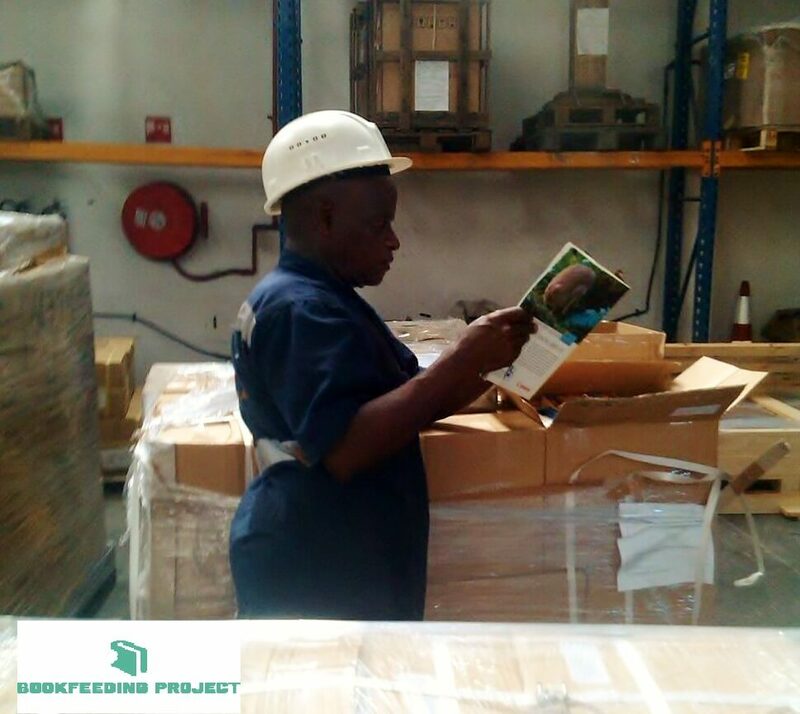 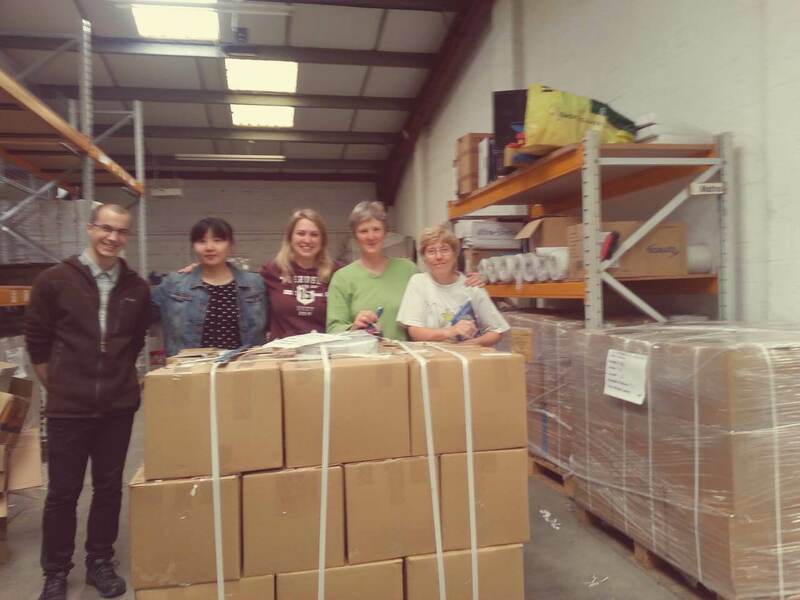 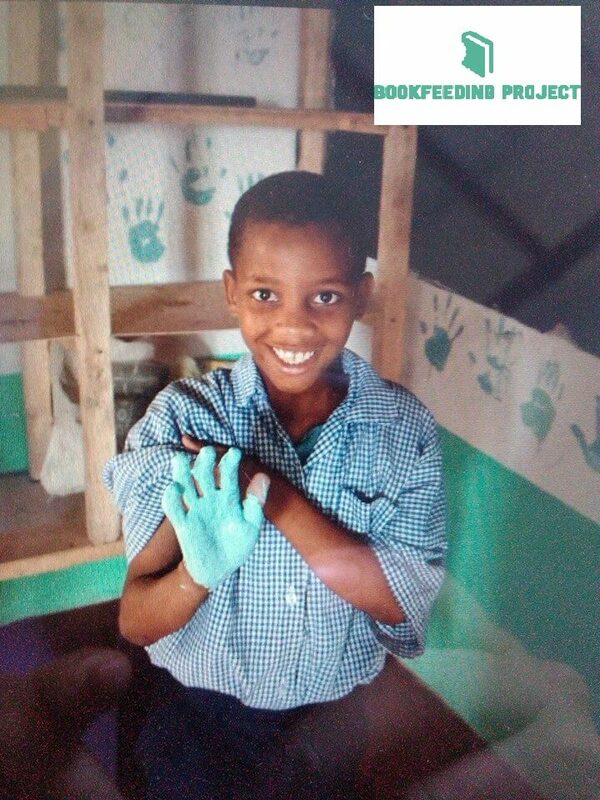 Books Abroad was pleased to be able to support Alena’s efforts by supplying books for the project.